Based on its predecessor, Proun+ is the extended, improved and enriched edition of the famous multi award winning indie hit game Proun. Proun+ has been built from the ground up, featuring all new levels, music and gameplay. 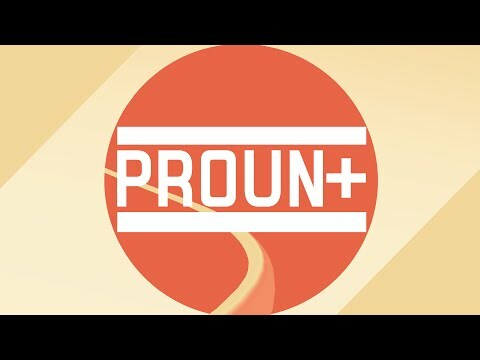 Proun+ is an art-inspired racing game that lets players race a ball on obstacle-filled, tubular tracks. Each course has been inspired by famous works of modern art from artists such as Mondriaan and Kandinsky. The game offers five speed difficulties, making the game suitable for casual and core players alike.